How Far is Mahitha Lumbini Enclave? Come Home to an integrated and sprawling 33 acres gated community in the Shadow of NH-5, Anandapuram. 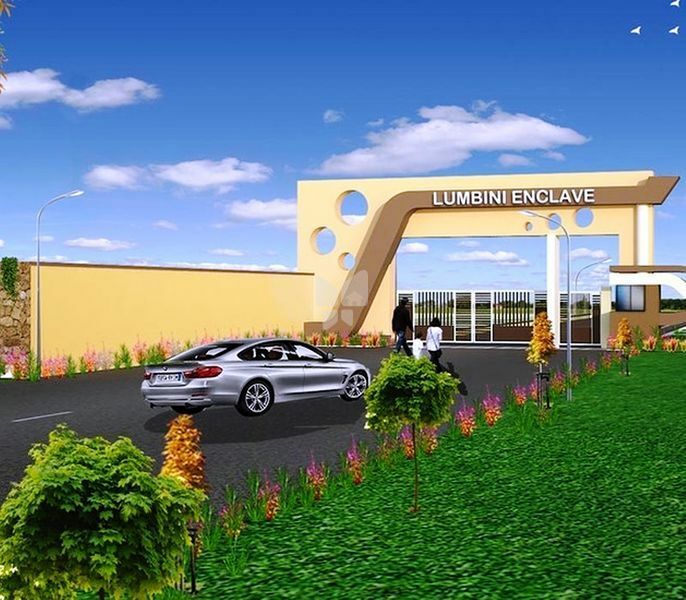 Lumbini Enclave the rich and vibrant array of contemporary amenities which fulfills the rich and vibrant array of contemporary amenities which fulfills new age home seekers desire of experiencing an elegant lifestyle new age home seekers desire of experiencing an elegant lifestyle for lifetime. While the verdantly green surroundings assure cool for lifetime. While the verdantly green surroundings assure cool and pleasant breeze, the location is equally convenient when it and pleasant breeze, the location is equally convenient when it comes to: driving to work, going to school/college, stepping out comes to: driving to work, going to school/college, stepping out for shopping, eating out, and even quality and timely healthcare.